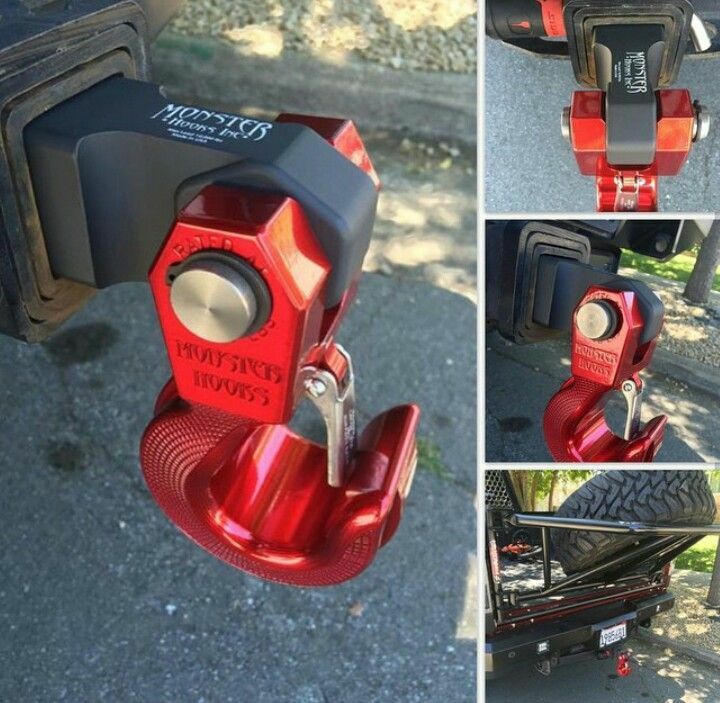 Get a Monster Hook for your monster truck! - Ford F150 Forums - Ford F-Series Truck Community. Tired to change the recovery hooks every time they fail under pressure? Monster Hooks solved this problem for you! 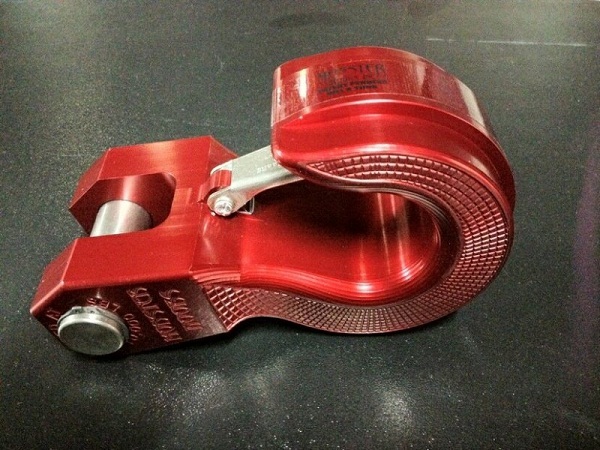 They've created the strongest, the safest and the simplest recovery hooks for your truck. 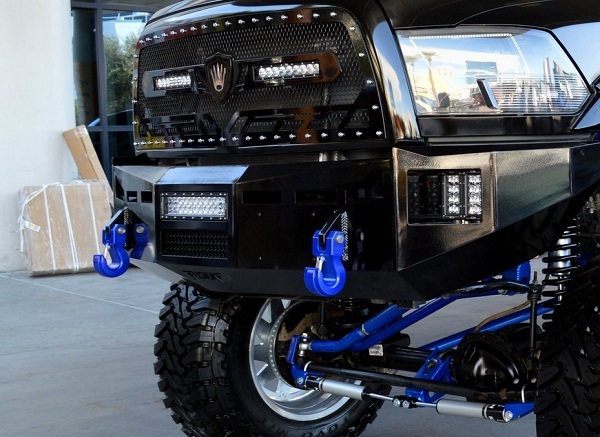 Quick Reply: Get a Monster Hook for your monster truck!